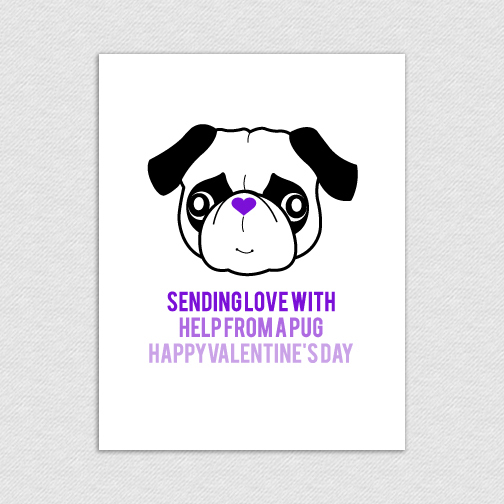 Send some love with help from a pug! 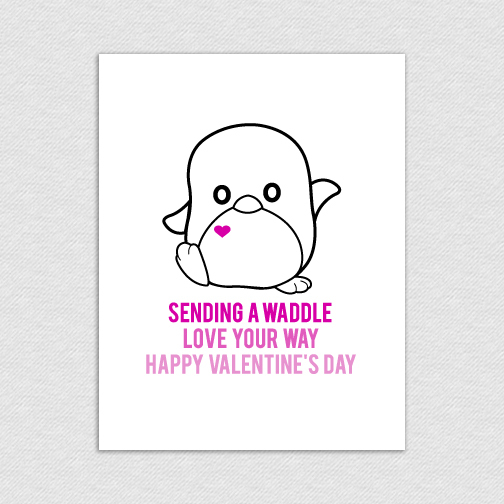 This listing includes one PDF file of a 4.25x5.5 printable Valentine's Day Card. The file will be prepared with crop marks to easily print at home. 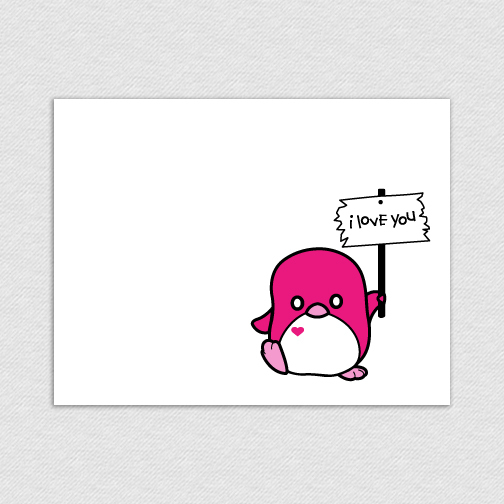 The inside of the card is left blank with plenty of room to write a special note. NO PRINTED MATERIALS WILL BE SHIPPED.